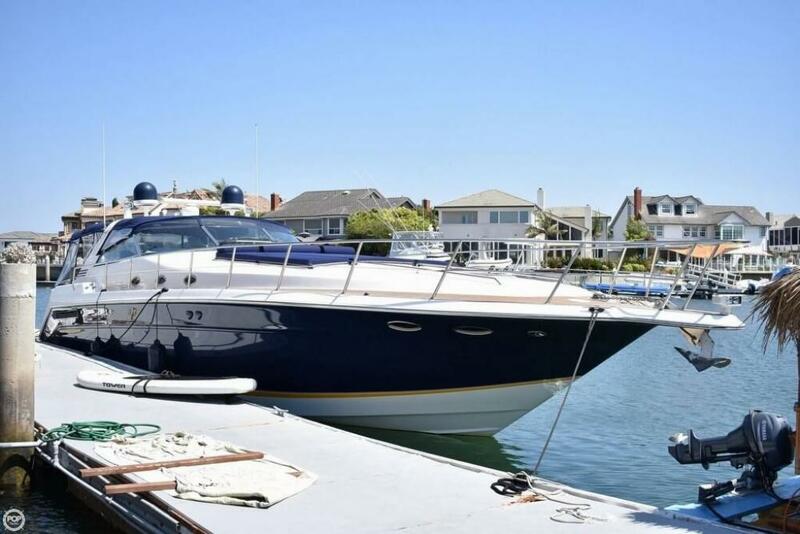 Fully upgraded Electronics with dual RayMarine Chartplotters and Autopilot Controls with Remote - Easy to use Bow Thruster and MUCH MORE INCLUDED!!!! 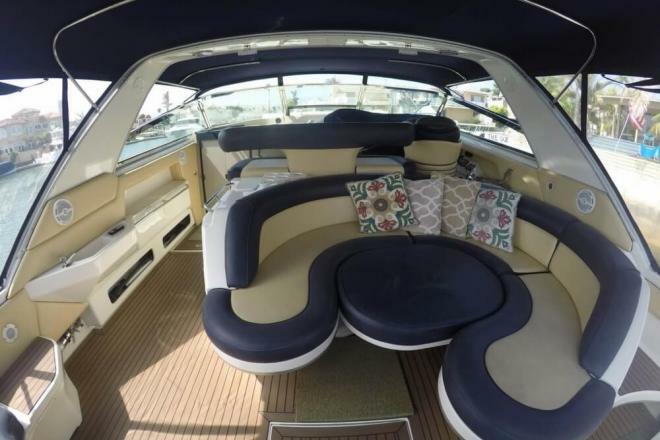 If you are in the market for an express cruiser, look no further than this 1999 Sea Ray 500 Sundancer, just reduced to $199,000 (offers encouraged). 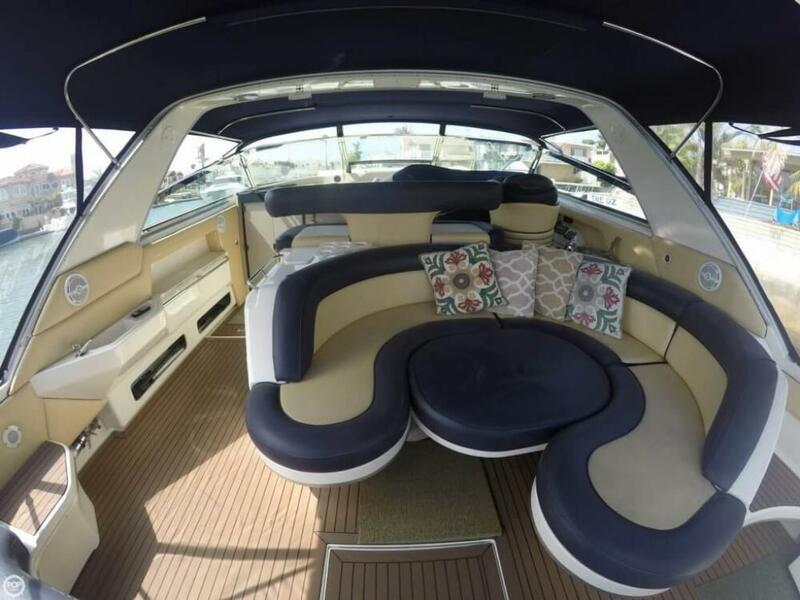 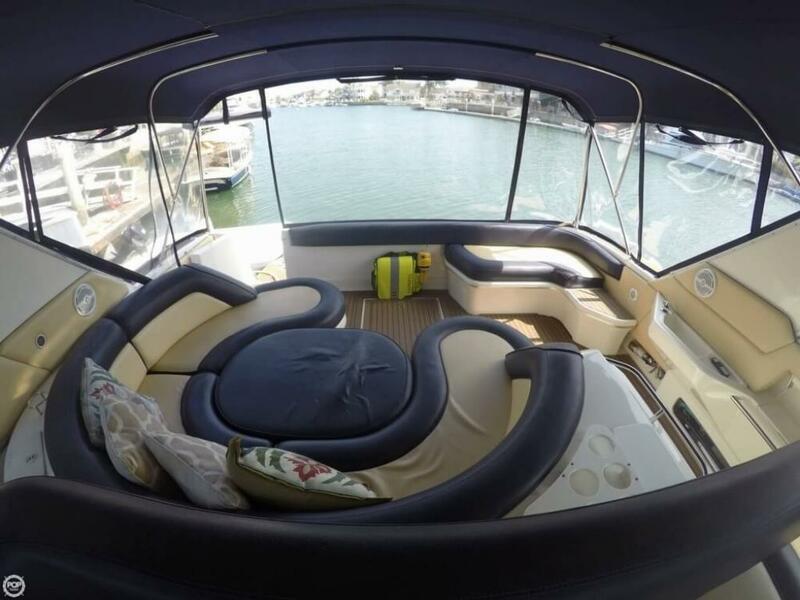 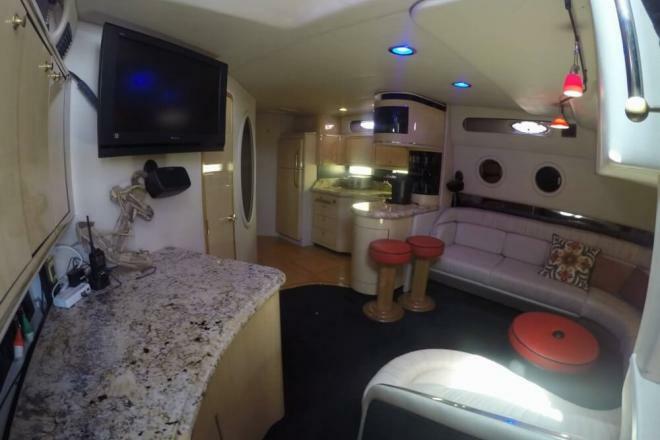 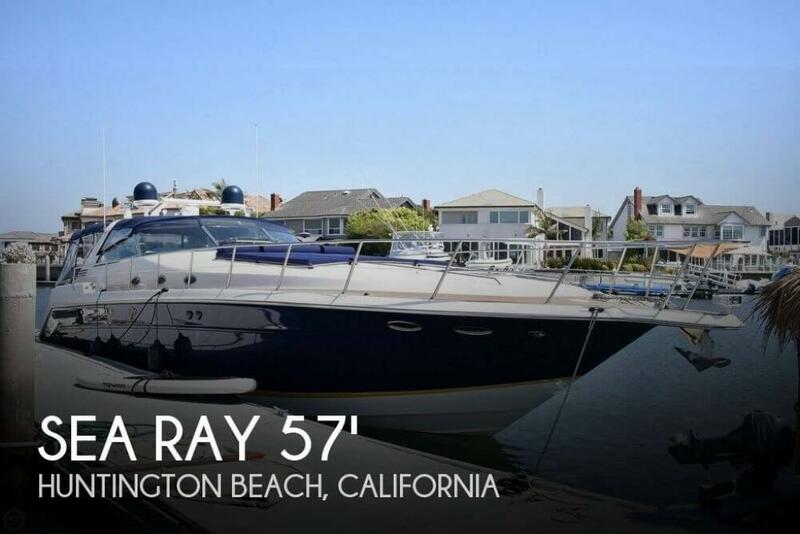 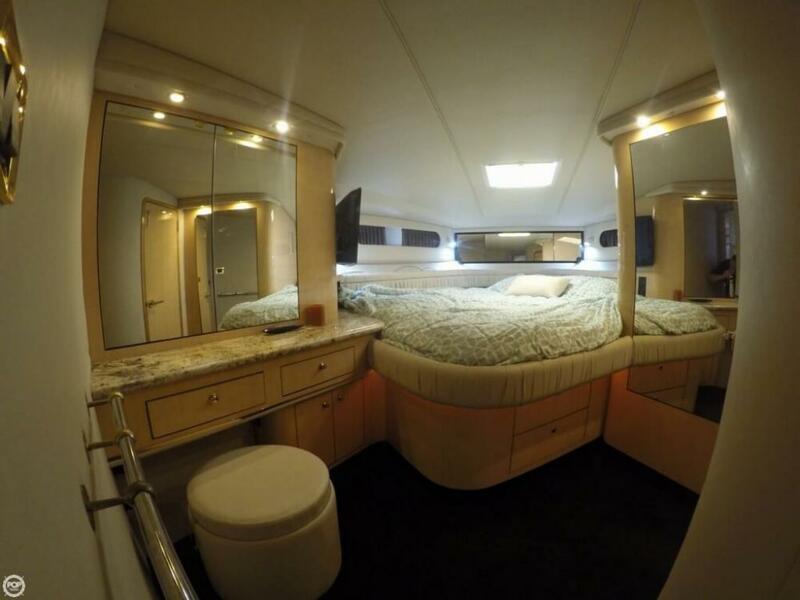 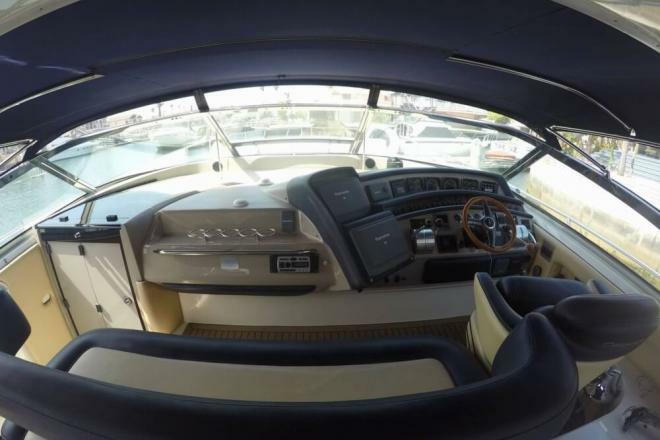 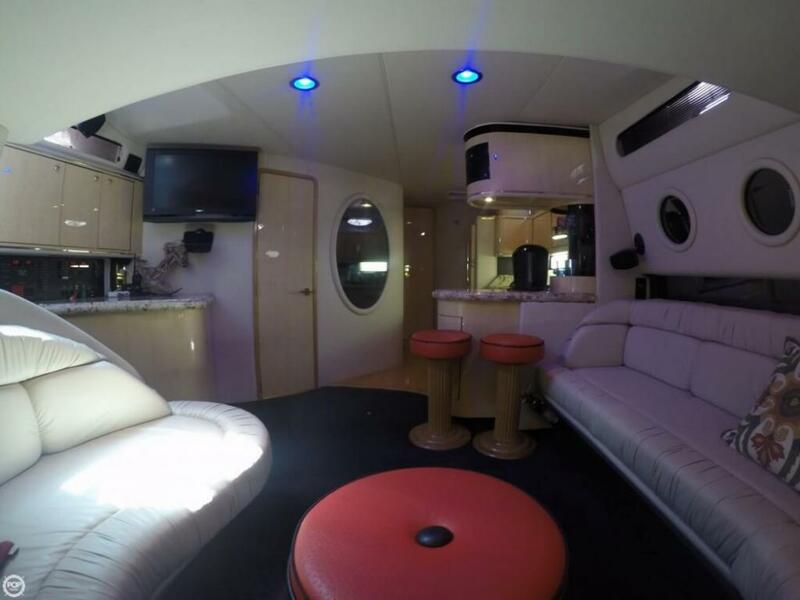 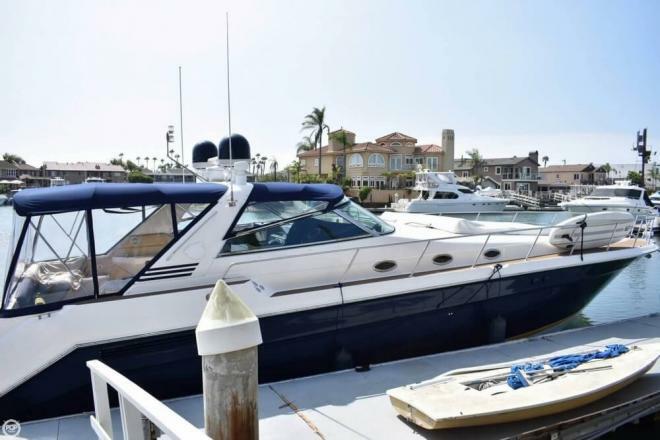 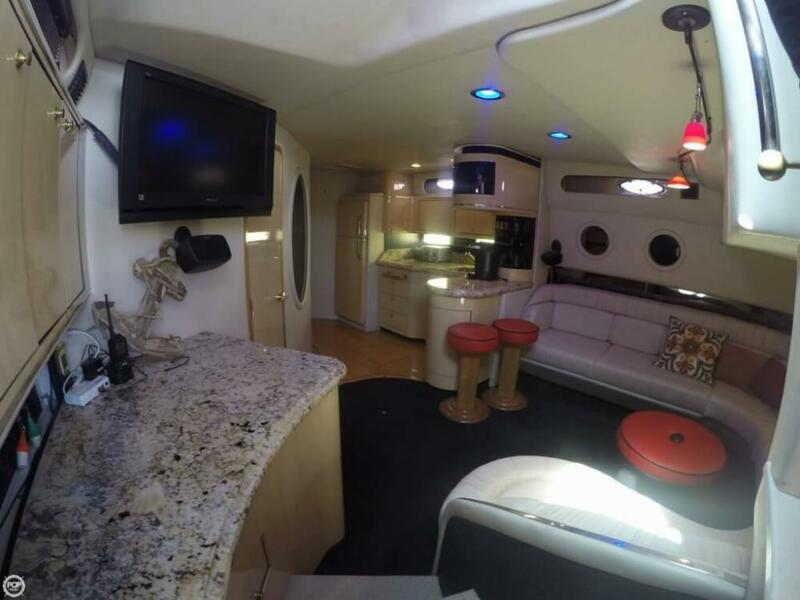 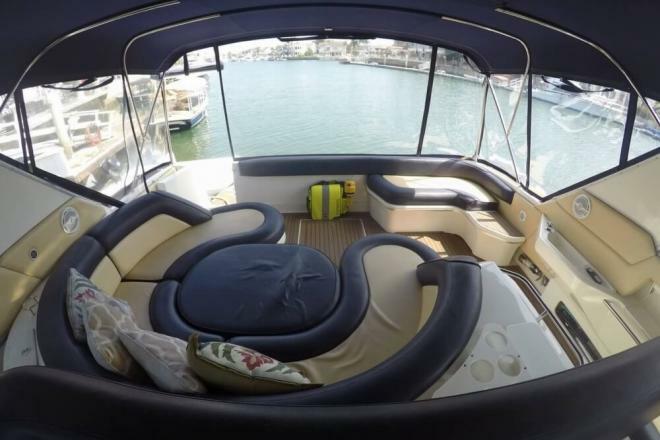 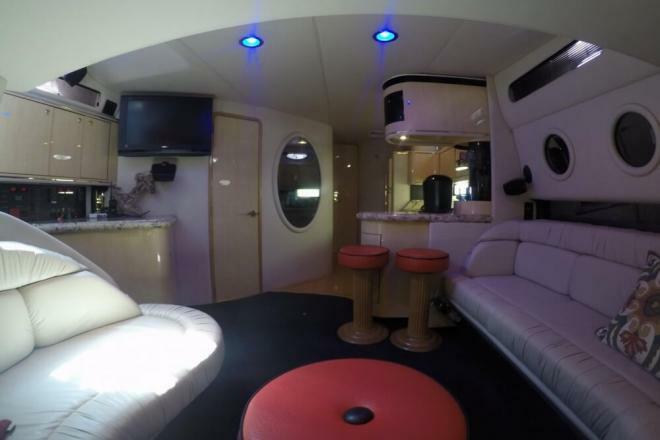 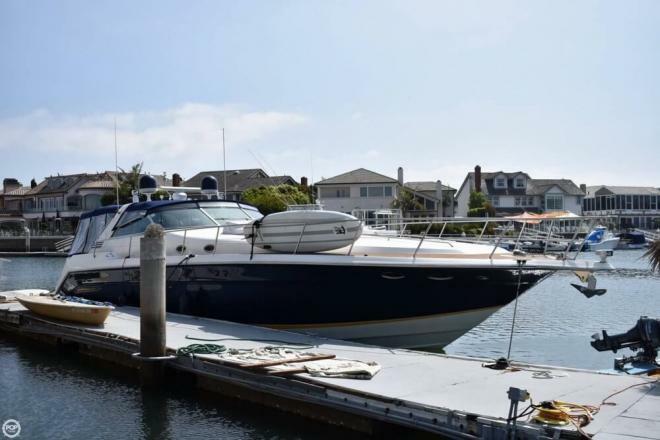 This vessel is located in Huntington Beach, California and is in great condition. 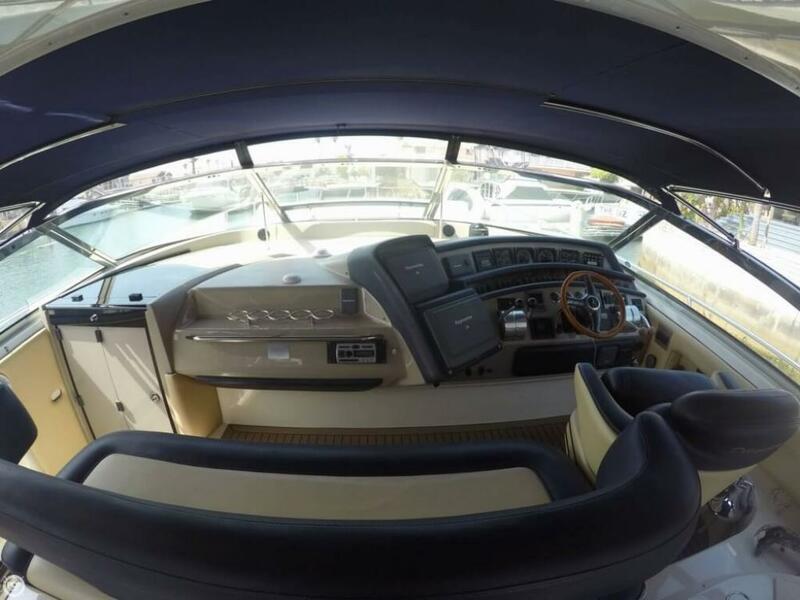 She is also equipped with twin Caterpillar engines that have 740 hours.